At Caliber, we help our customers around every corner. So, whether you’re in an accident or all fixed up, you can always turn to us to answer your questions and get you back to the rhythm of your life. 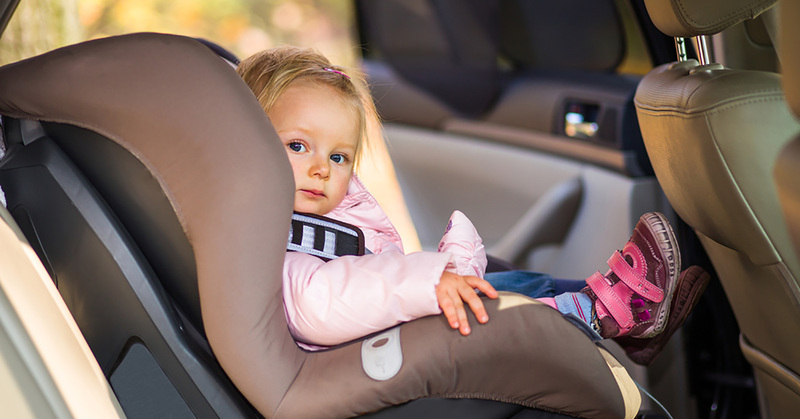 Should you replace your child's seat after a car accident? The information contained on these pages is for general information purposes only. The article is a summary presented for a brief informational overview. While we strive to keep the information up to date and correct, we make no representations or warranties of any kind, express or implied, about the completeness, accuracy, reliability, suitability or availability with respect to the website or the information, products, services, or related graphics contained on the website for any purpose. Any reliance you place on such information is therefore strictly at your own risk. 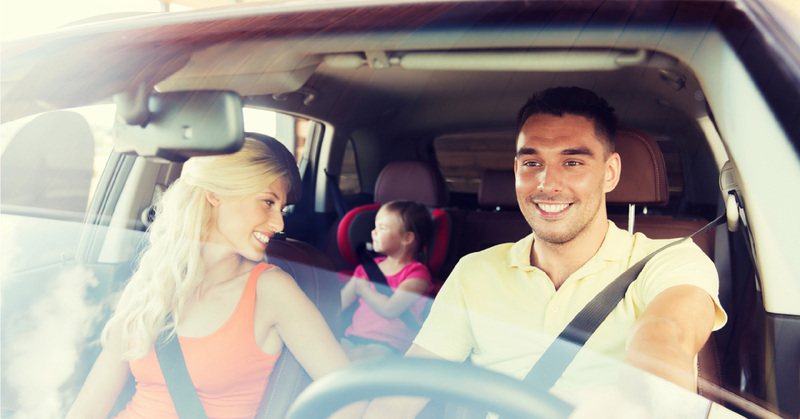 For any additional questions or concerns about the topics in the article, speak with a NHTSA representative or a comparable state safety agency. For any additional questions or concerns about the equipment in your vehicle, speak with the equipment manufacturer.